NEW! A water-charging hydration booster designed to work in harmony with the skin, to prevent the ageing effects of dehydration. Hyaluronic acid and Xylitol maximize moisture levels by helping to draw in water, locking it into the skin for an instant plumping effect. Long term use helps to reduce fine lines and prevent water loss from the skin. Skin is instantly plumped and regains a fuller, smoother appearance. Long term, skin is protected from the ageing effects of dehydration. Apply onto cleansed face and neck. Then add water to the finger tips and massage into the skin until fully absorbed, to super-charge skin with moisture. Use daily before moisturizer, as part of usual routine. Carob Seed Extract helps improve skin hydration, plumping and smoothing. Ceramide from Safflower Oil nourishes skin with lipids to help repair skin barrier, preventing moisture loss. 100% of women agreed their skin looked instantly moisturised and 97% of women showed an improvement in skin smoothness. Apply to freshly cleansed face and neck. Slightly wet your fingertips with water and massage into the skin, until fully absorbed, to super-charge skin with moisture. 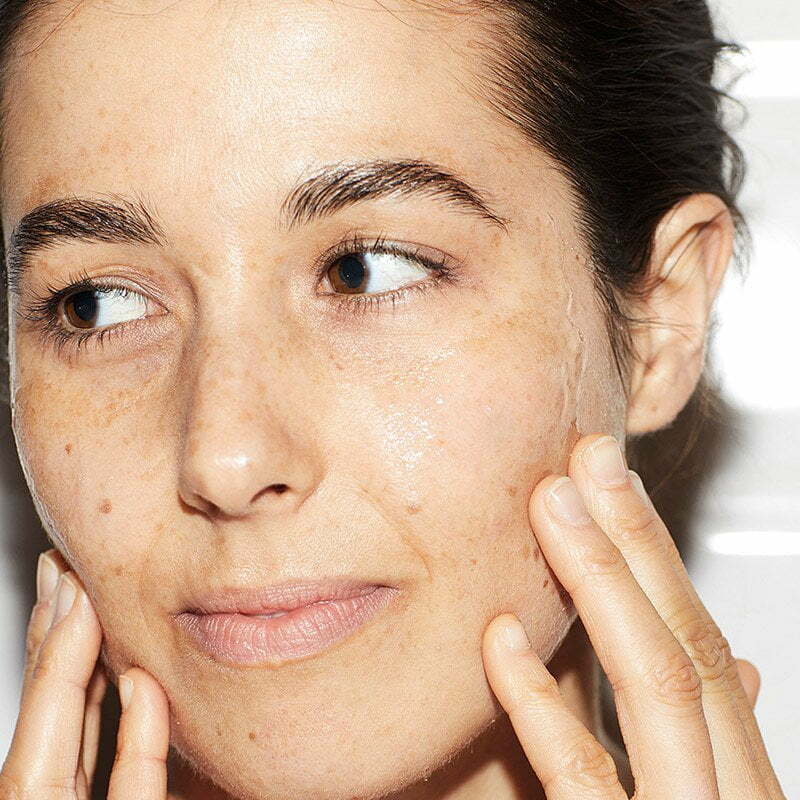 Use daily before your moisturizer, as part of your skincare routine.